The largest island in the Mediterranean Sea, Sicily has become a hugely popular place for visitors to Italy. Blessed with stunning beaches and some of the best weather out of all Italy’s regions, it is the perfect getaway location for those looking for a sun-filled break. 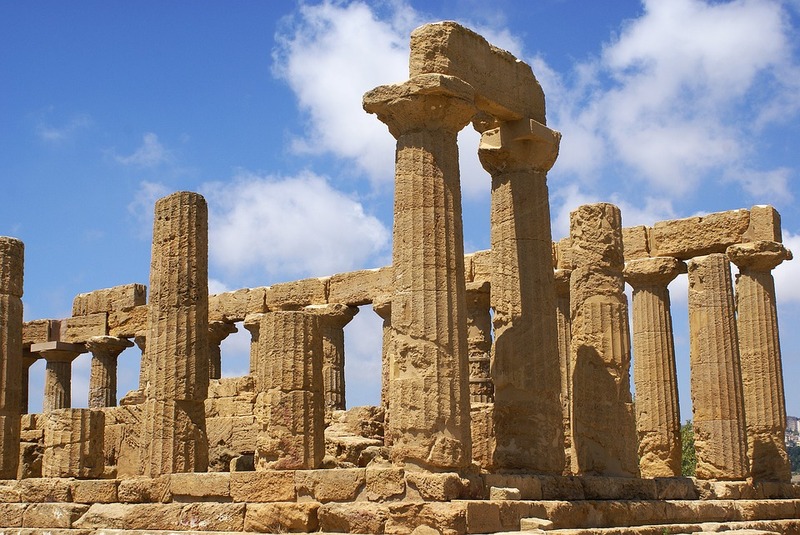 As the most southern location in the whole of Italy, Sicily has not only been blessed with a stunning climate but also the collective impact of multiple civilisations throughout history, all of which have shaped the island into one of the most culturally-rich locations in the country! 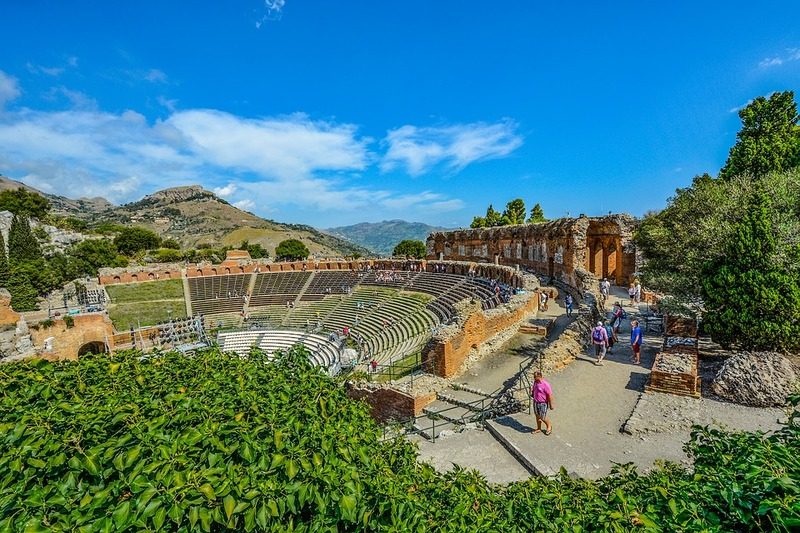 There are tons of historical sites in Sicily to explore, but if you’re interested in discovering more about where these beautiful landmarks have come from, then read our simple guide to Sicily’s exciting past below! The earliest remnant of human life on this iconic island dates all the way back to around 8,000BC in the form of cave drawings from the Sicani people, said to have arrived from the Iberian Peninsula. Other prehistoric societies on the island included the Elymians and the Sicels, a tribe that occupied much of Eastern Sicily and from whom the island gets its name. The Sicels were mentioned in the famous Odyssey poems by Greek literary great Homer, the first mention of the island in literature and a sign of the Greek influence to come. As occupiers of Sicily’s eastern coast, it was the Sicels who were first to encounter the thriving Greek society, who eventually begun to occupy much of the island’s east coast. For the most part, however, the relationship between the Sicels and Greeks was amicable, as history suggests a combination of cultures before the Greek colonisation in the 8th century. In 734 BC, the port city of Syracuse was established by the Greeks, a notable location that still stands as the island’s historic capital. This location, combined with others such as Messene (modern-day Messina) and Akragas (now Agrigento) became crucial parts of Greek society, and the island flourished as a cultural hub. Archimedes, one of the most important mathematical figures of Ancient Greece, was born and lived in Sicily. Despite the Greek’s success in the east, they never managed to fully occupy the island thanks to the Carthaginian people who held the west. Based in what is now Tunisia and occupying much of the African coast south of Sicily, these people had a similarly unique culture, creating the vibrant city of Palermo, and warred with Greece over the island’s central regions for many years. The constant city conflicts between Carthage and Greece eventually led to the forced intervention of one of Europe’s most renowned colonies, the Roman Empire. The two Punic Wars between Rome and the Carthaginians saw much of Sicily involved in battles for nearly the whole of the 3rd century BC. Following this period, and despite revolutions by Sicilians, the island was ruled over by the Romans for approximately 600 years. While the archaeological influence of the Roman period is not as visible as that of the Greeks – much due to neglect the island suffered during their rule – Roman civilisation did introduce Christianity to the island for the first time. As with many regions of modern-day Italy, the collapse of the Roman Empire in early AD allowed many minor groups to leave their mark on the island. The Byzantine Empire took a particular liking to the region, instating Syracuse as its new capital and using the island as the foundation for their subsequent occupation of much of Central and Southern Italy. Muslims also left an indelible mark on the island, with the Emirate of Sicily (831-1091) introducing architectural styles as well as ingredients such as sugar, oranges and lemons. 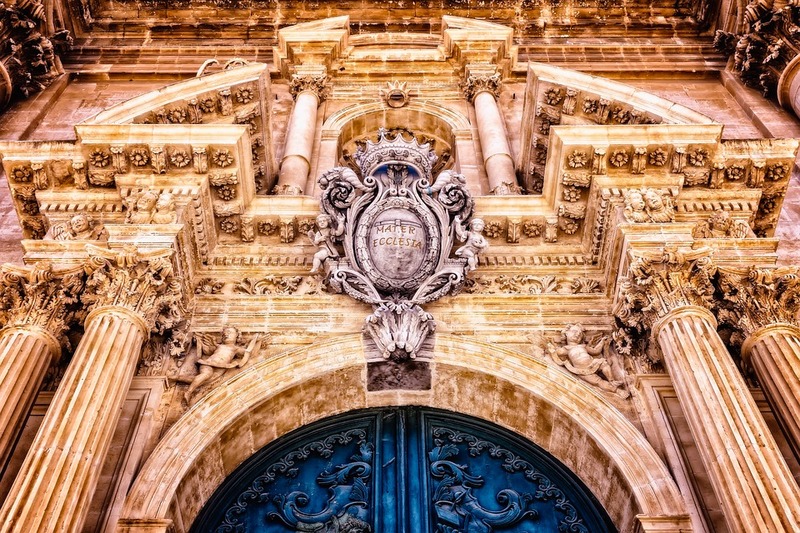 The cultural power of Sicily made it a jewel in the Italian crown, and when the Norman Empire conquered much of Southern Italy its ruler, Roger II of Sicily established it as the autonomous Kingdom of Sicily. Aided by the Norman Empire, Sicily quickly became one of the wealthiest and most influential regions in the whole of Europe, comparable to the wealth of England. Sicily would pass through many more civilisations over the following hundreds of years, but for the most part, the Kingdom of Sicily kept its autonomy. This included German and Spanish rulers, but it was events on the nearby Italian mainland which led to the devolution of the island. Sicily was slowly becoming more involved with the nearby Kingdom of Naples, and the two of them were widely referred to as ‘the two Sicilies’. When Napoleon conquered Naples in 1799, its leader, King Ferdinand, fled to Sicily and survived under the protection of Great Britain, who were engaged in a long feud with the iconic ruler. Once Napoleon was defeated in 1815, Ferdinand declared Sicily to be a part of a ‘Kingdom of Two Sicilies’, with Naples as its capital. Despite widespread revolutions and revolts that would grip the island for many decades, Sicily was eventually, during the 1860s, absorbed into the all-encompassing Kingdom of Italy, but with certain autonomous powers reinstated. This is but a brief overview of the incredible history of this region, much of which is still seen today. 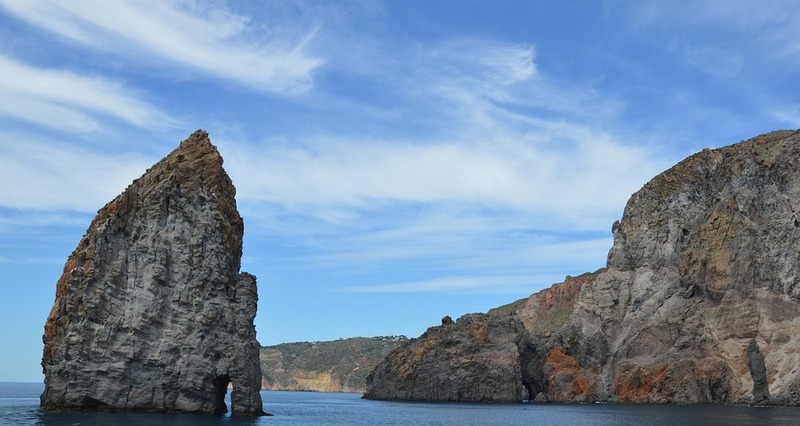 A truly unique location, Sicily makes a fantastic place to visit, and whether you’re looking for a seaside hotel, countryside villa or Sicily apartment, we would be happy to help you experience it to the fullest!